Do you struggle every night to get your kid/s to bed at a reasonable hour? Are they delaying every possible chance they can? Do they toss and turn or have trouble falling asleep? You are not alone. We too struggle in our home and have been working on many different strategies to help ease bedtime. I know that I want time for myself after a long day and don’t really want to spend the entire evening putting my kid to bed. 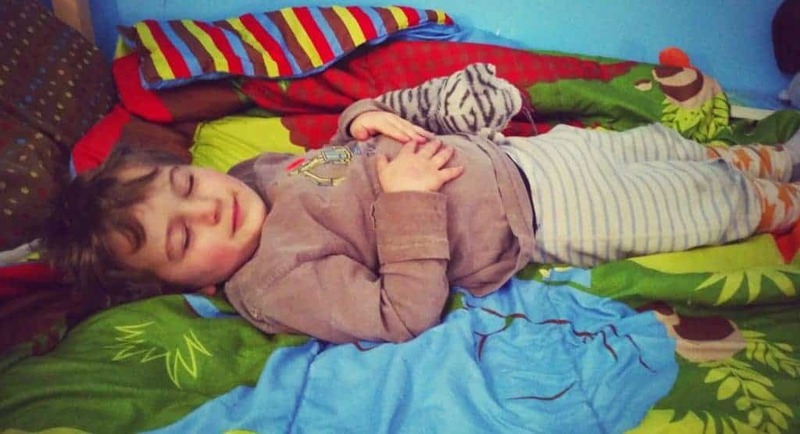 I know how tired he is after his long day and how he needs a full night sleep as well – he definitely struggles to get up in the morning. After talking to lots of parents, it seems as if the number one advice would be to create a routine and and be consistent. Routines can evolve and change with age and circumstance but kids do so much better when they know what is coming next. If one routine stops working, create a new one! Use any or all of our suggestions and keep trying until you find something that works. Setting expectations lets him know what is happening and in what order. That way, he is prepared and can do most of it on his own! (he is 7). Fulfilling expectations creates a feeling of success. A May 2015 study published in the journal Sleep found that having consistent bedtime routines, and starting those routines at a young age, makes it more likely that your child will go to bed and stay asleep. The multinational study surveyed more than 10,000 mothers and found that a regular sleep schedule and nightly routines were linked to earlier bedtimes, falling asleep more easily, and reduced night wakings. 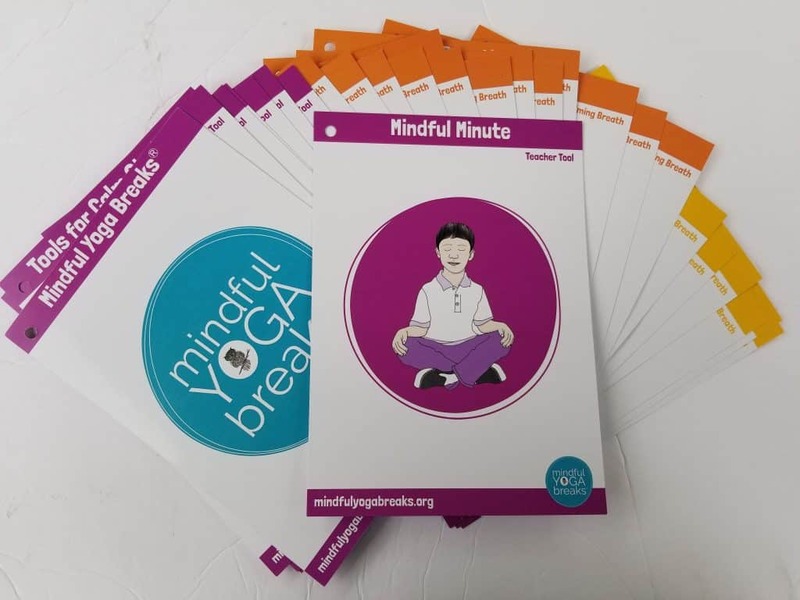 Our partners in Mindfulness Month: Yoga for Kids & Families put together this Monthly Mindful Chat where we discuss some of our favorite bedtime strategies and tools we use with our own kids. We all love these, and have found that when your kid gets to pick what they listen to, it becomes their own. Let them listen and choose their favorite. Maybe it changes over time, every day or they pick the same one each day. There are apps you can pay for, or albums you can stream on the players listed below. You can also read about using guided meditations on the Budding Buddha Kids Yoga Blog. Zephyr has really been enjoying some of these, and loves to choose which one he listens to on his own now. We use Spotify and then link it to our Alexa dot speaker in his room. Here is a FREE LOVE & HEART meditation by my partner Jen Byer of Yoplay Yoga 4 Kids. We love Carolyn and her books are beautiful! Find someone you know who is creating blends for kids. Or, make your own (Like I do). Also, DoTerra has a whole line for kids! I create Lavender sprays using Young Living oils that I use in my classes and you can find here on my website. 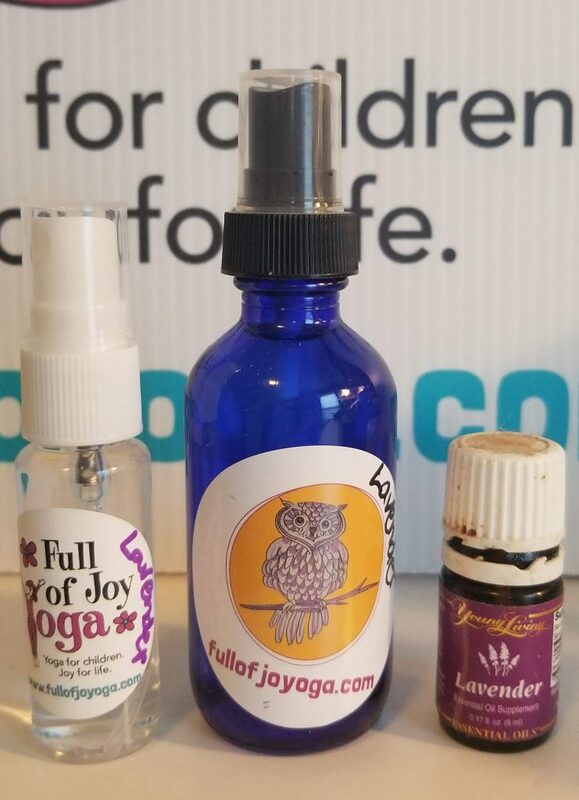 A fellow yogi – Shari of Karma Kids Yoga has a whole line of essential oils for kids here on her etsy page. Our Mindful Yoga Breaks Card deck contains dozens of breathing exercises for your kids to find calm. Let them choose the one that works best for them! 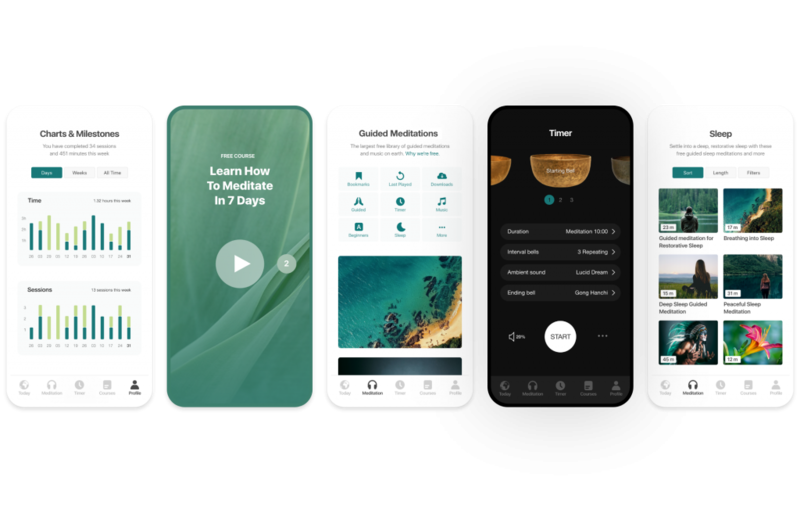 You can download a 3 Card Preview here. You can also purchase the whole deck as a physical deck or a downloadable pdf. Our favorites are the Heart & Belly Breath and the Roller Coaster Take 5 breath. Here is an article with a list of many different options for blankets. We know parents who swear by them for giving their kids a restful sleep. We know this isn’t a one size fits all for all kids. Please share your own if you have any tips or tricks you use for your family!